Friday night at the Wheatsheaf Hotel we experienced a double, double treat of local Adelaide musicians and folk music with the combined talents of the Fiddle Chicks, Emma Luker and Dee Trewartha and the trad music duo of Ray Smith and Kerryn Schofield. Apologies for the labels guys! 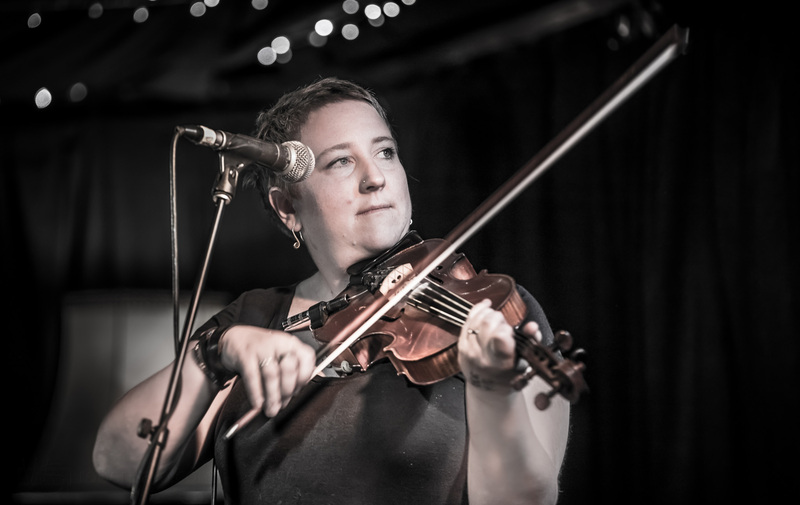 More photos to follow but first of the rank is Emma Luker, fiddle chick extraordinaire!